Are you looking to buy the top skin care products this year? Skin care is an important aspect of maintaining our natural beauty. A healthy, radiant and glowing skin adds to a positive overall body image boosting our self-confidence and general wellness. Look at the following top five skin care products I have selected for you to purchase this 2018. 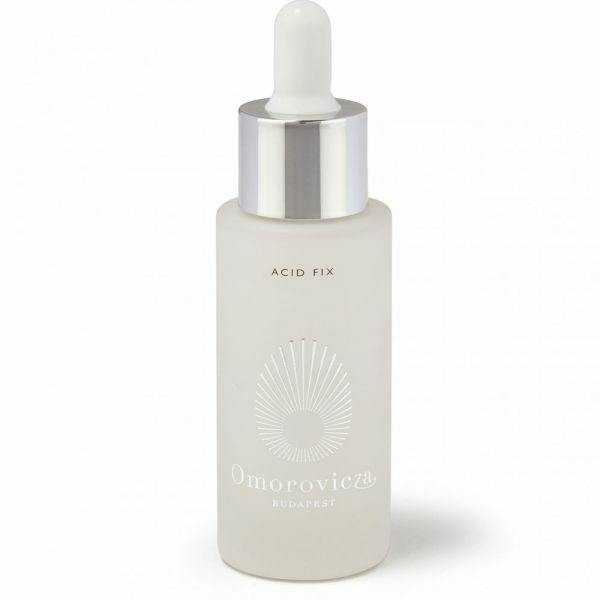 Omorovicza, the popular natural skincare brand has come up with an impressive product named Acid Fix priced at €105. It entails multipurpose treatment designed to exfoliate the cell layers deep within, clear away any grime and smoothen the lines. It does a great job at revitalizing your skin by plumping and resurfacing to make you appear more young and fresh. It includes Omorovicza’s in-house Healing Concentrate, glycolic, salicylic and lactic acids along with the Australian caviar lime extract. Buy it at any trade show exhibits selling top 2018 beauty products or at an online store. 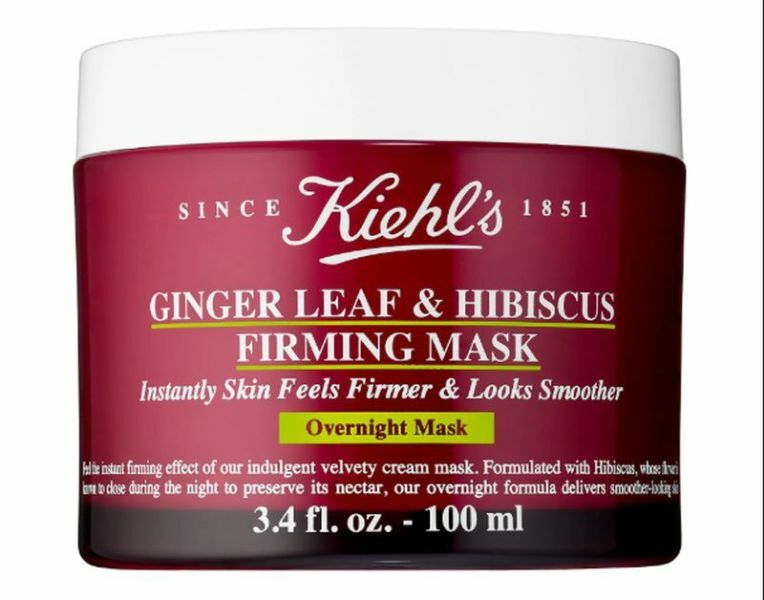 This skin-firming mask has been uniquely crafted to provide your skin with hydration, radiance, and nourishment by boosting its sensory receptors. Costing €55, this 100ml bottle includes vital nutrients to provide your skin with enough revitalization to make it firm, silky and smooth. Put it on before going to sleep and let it stay on overnight so the botanical hibiscus can work its magic on your skin to remove any blemishes and soften the lines. The ginger leaf has been exclusively taken from Vietnam where it is sustainably produced. We would suggest using this amazing product at least five times a week for the best results. This 50ml moisturizing gel costs around €75 and is a must-have for a glowing and rejuvenated skin. 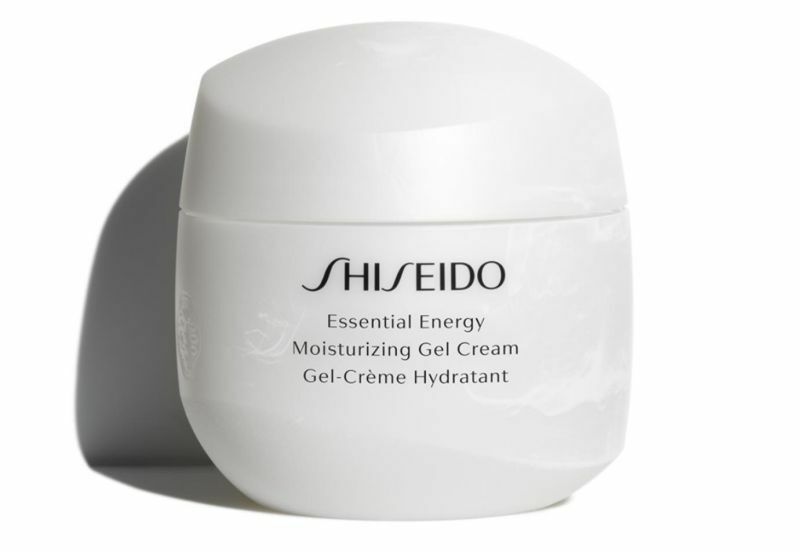 Designed by Shiseido Essential Energy range, this product makes use of ReNeura Technology including essential ingredients extracted from plant sources. You can get the entire package featuring a day cream with SPF 20, a moisturizing cream, and a gel. If you are a busy mom or a working person especially in your 30s, then this is the best option for a great skin care product. This 100ml facial cleanser bottle costs only €27 while the toner is available at €29. 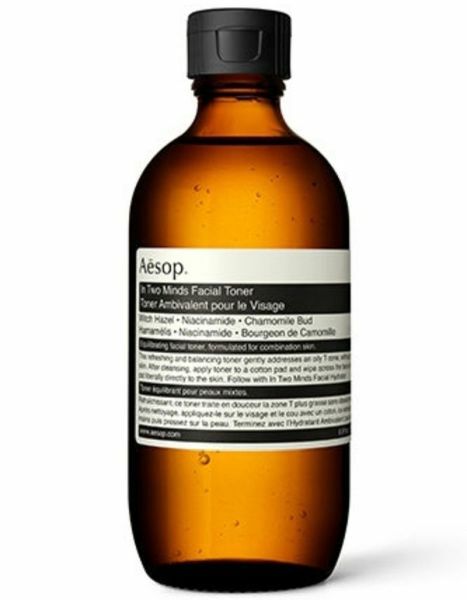 Buy this amazing collection by the Australian brand Aesop. It is most suited for you if you have combination skin. The collection includes a toner, moisturizer, and cleanser that help restore the skin balance. Generally, the skin tends to be dry around the cheek’s region and a bit oily around the T-Zone area. This includes a cleanser featuring salicylic acid with a powerful toner and moisturizer that exfoliate, hydrate and nourish your skin completely. You may have heard of products like strivectin and Aesop but the popular brand Susanne Kaufmann recently launched their coolest skincare product named SS18, which features a hand peel and serum for skin rejuvenating. Together they cost €147 and are developed to be used in tandem. The peel is responsible for influencing cell regeneration and skin repair while the serum helps you stay young by hydrating and smoothing the skin.